The more we've seen of the upcoming Dragon Ball FighterZ, the more incredible it is how faithful Arc System Works has been to both the original anime and manga in portraying some of its biggest moments. In a new trailer, ASW showed they intend to, in some cases, literally reproduce the most dramatic moments in Dragon Ball history. This trailer, along with the latest issue of Japanese magazine V-Jump, describe how if certain conditions are met, a dramatic intro and finisher will play during the match. For example, playing a team starting Goku and Frieza on planet Namek will play a cutscene beforehand, showing Frieza killing Krillin. Goku becomes enraged, goes Super Saiyan, and then they launch into battle — which is where player one and player two take over the reins. Other sequences shown include teen Gohan's one-handed Kamehaha against Cell at the Cell Games, and an intro with Kid Buu, as well as a special Buu Volleyball animation if a team uses that super on him with Gotenks and Piccolo. It's incredibly over-the-top, but in a really good way. I've enjoyed a lot of Dragon Ball games over the years, from the Budokai series to that weird RPG on the GameBoy Advance. But not only does Arc System Works' take on the series seem painstakingly faithful to the source material, but it looks and plays just like you would imagine. 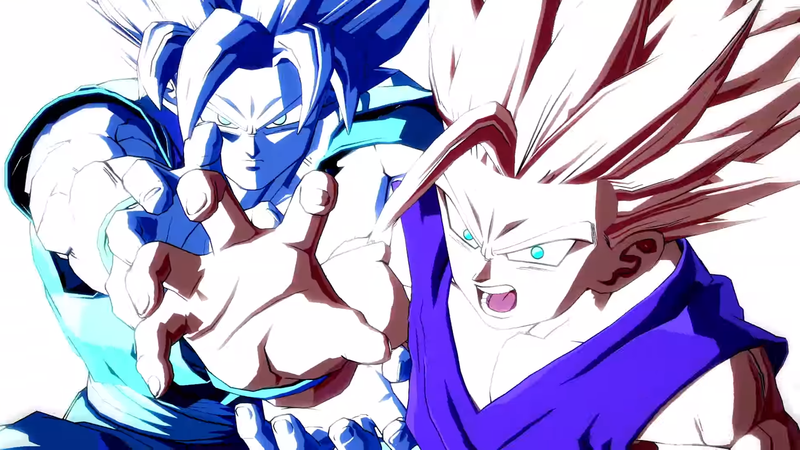 More footage of the game was shown at Jump Festa, featuring Goku and Frieza's dramatic intro as well as some of the new characters like Goku Black, Beerus, and Hit from the ongoing Super series. I'm looking forward to the Evo Grand Finals that start with a dramatic intro of Cell crushing Android 16 or Majin Buu turning someone into a cookie. Dat Song man. Anyone know what its called? 'We Are Angels', second ending theme to DBZ I believe. Classic song, great trailer. Awesome mix of old and new content. Cannot wait for this game. 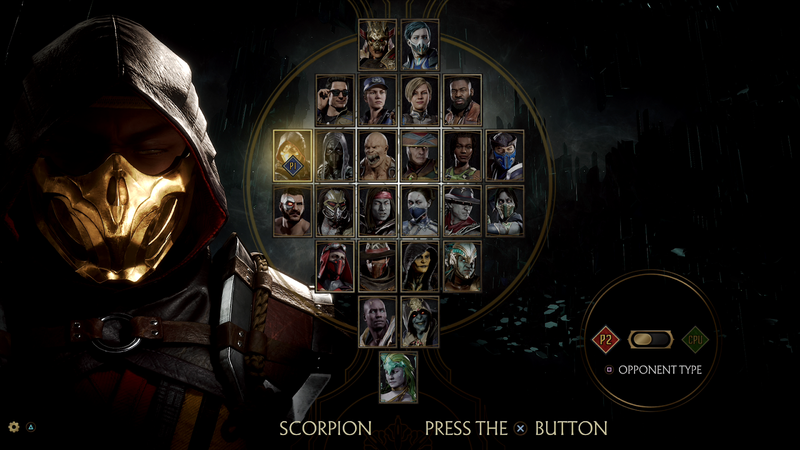 This game is visually stunning, and by all accounts does the fighting game genre proud. Unfortunately I am traditionally quite rubbish at fighting games unless it's Soul Calibur (I know) so I'm really of two minds about getting this.